Honda Clarity 2017 verdict and specs | What Car? It's disappointing that you can't, given that Hyundai and Toyota already offer their fuel cell cars to private individuals. Okay, the limited number of hydrogen filling stations in the UK means these vehicles aren't suitable for many people at the moment, but a drive in the Clarity makes it easy to see why many experts see fuel cell vehicles as the long-term answer to our transport and pollution problems. 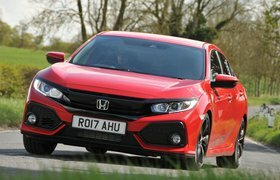 The Clarity is a comfortable, quiet and practical car that can travel more than 400 miles between refills. Or, to put it another way, it does everything you'd expect a large family car to do, all while expelling nothing but water vapour. 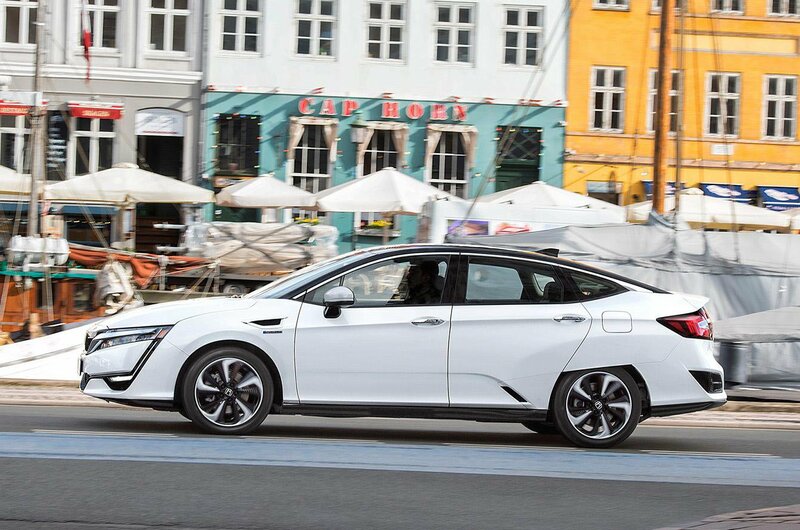 A hydrogen-powered Honda can't come too soon, especially if it can be sold for closer to £30,000 than £40,000.